Take this opportunity to cast an eye over how you're currently doing things and think about how to future-proof your operations. First, you should really ditch all of those spreadsheets. It's time for an upgrade! Spreadsheets are great when you're starting out but you need to think about where you want your charity to be in five years. Now is a great time to invest in your first CRM and get organised. You can keep track of your donors, events, and beneficiaries all in one convenient, secure place. When MyDonate shuts down you'll need to export all of your data as CSVs using their reports tool. What do you do with that data? Beacon provides a simple, automated, one-click import for your MyDonate data. You can read about how it works in this guide. No need for expensive consultants to migrate your data for you. Social platforms like JustGiving are great for fundraisers outside of your charity and you should keep using them if you find them useful. But as a flow for regular donations they provide a clumsy experience for users. Users who visit your site and want to donate don't want to log in to JustGiving - they want a smooth and efficient donation process like this one. As BT note in their press release the donation platform market is very competitive. It's incredibly hard to build an innovative product and a sustainable organisation if there isn't a revenue stream to cover running costs. Your next cheap system might not be around in 6 months (heck, MyDonate was backed by BT!). 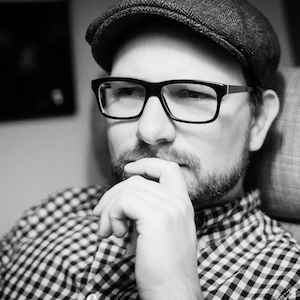 Beacon strikes a good balance between fair, clear pricing and high quality innovation. Don't pay twice: Use a modern CRM that handles payments from donor to database. You don't need a separate fundraising platform with a modern CRM. Beacon comes with out-of-the-box donation forms that are live in seconds - no developers required. Plus, when everything flows end to end you get features like automatic Gift Aid processing, eligibility checks and one-click submission to HMRC. So how can Beacon help? With Beacon you get the best of both worlds. You can modernise and future-proof your operations with a world-class CRM while also solving your MyDonate problem. And it doesn't cost the earth. Get in touch and we'll give you a demo, or you can sign up here for a free trial. 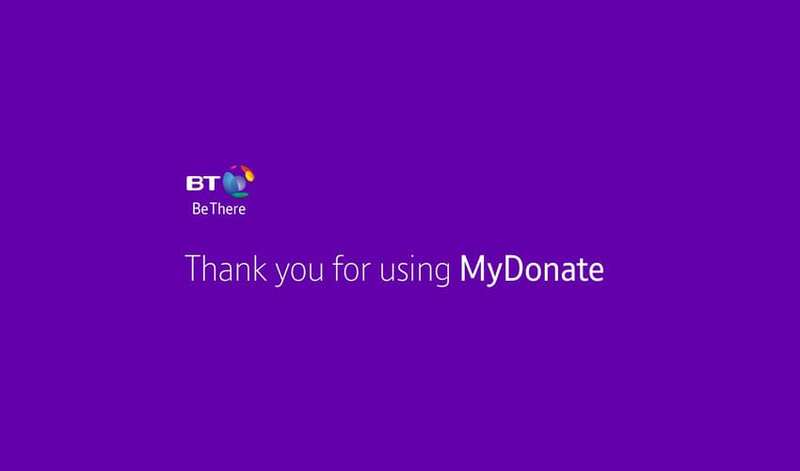 The BT MyDonate team have done a lot of good work and the sector is worse off for their departure. You've set a really high standard and we're sorry to see you go, guys.